Philip Newman was called to the Bar in 1977. 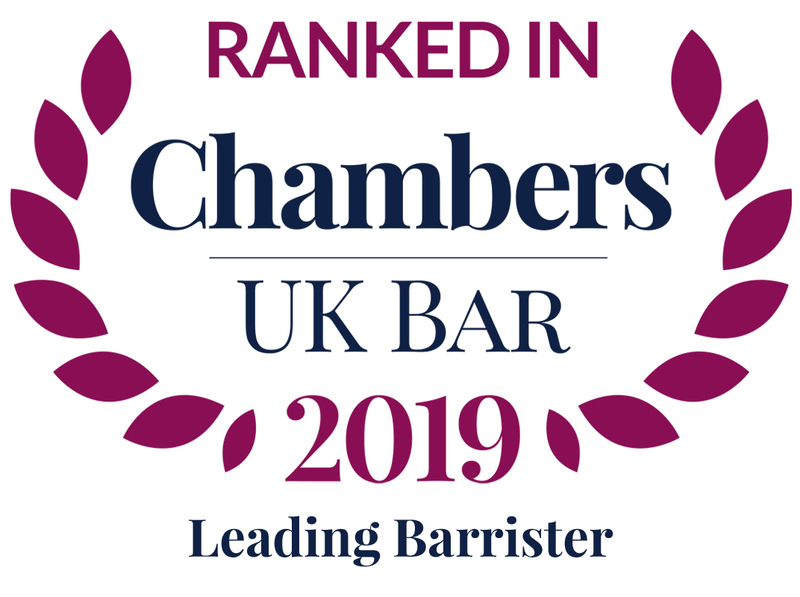 For several years he practised as a litigation solicitor and partner in a central London firm before returning to practise at the Bar in 1995. He is used to undertaking a wide range of civil, commercial and chancery litigation and to dealing with urgent interlocutory hearings and making and opposing applications for emergency relief (e.g. freezing orders, civil search orders) He has developed a niche practice in VAT tribunal work (including MTIC carousel fraud) alongside his well-known specialism in disciplinary and regulatory work encompssing a wide range of different professions – this includes his advising and acting for doctors and surgeons before the GMC, chartered certified accountants before the ACCA, barristers and solicitors before their professional bodies, architects before the Architects Registration Board, surveyors facing complaints by the RICS, as well as prosecuting cases for some professional Institutes and sitting as a Legal Assessor on disciplinary tribunals and panels, including that of the Institution of Structural Engineers. He is on the Panel of Case Presenters for the Chartered Institute of Arbitrators. He is noted as a Leading Practitioner under the category of “Professional Discipline” in Chambers & Partners Directory 2011, wherein he is highly praised for being ‘very approachable and understanding’.